In a bit of good news and possibly the lead off for other processors to follow. 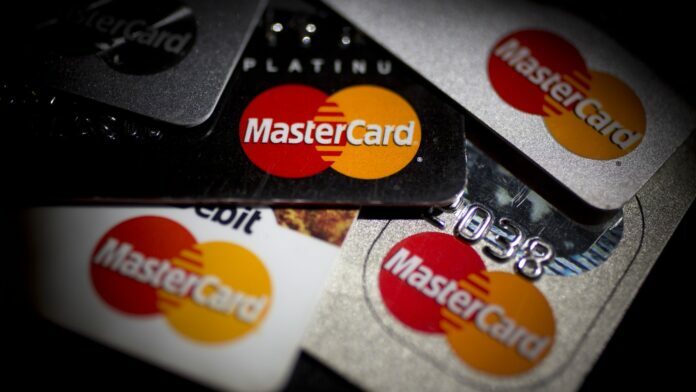 Mastercard will now require companies to get confirmation of continued charges after a free trial ends. This is a great consumer move that benefits Mastercard in the end to ease the headache of requesting refunds and fraud charge complaints. While this sounds great it doesn’t cover a large amount of free trial purchases. In a statement that followed up the original announcement Mastercard clarified that only those who purchase physical goods (like beauty products) will be only be eligible. Digital goods will be exempt and run as like they have today after the change goes into effect. While this move is great for consumers I don’t think it addresses a very large section of free trials, digital goods. I believe there to be a larger complaint about digital subscriptions that start as free trials and go into charging you to be a larger predatory network and if someone isn’t keen on their bills might be paying monthly for something that they shouldn’t have to be. I see way too many horror stories of signing up for free trials, not looking at the full charges after the trial ends and ends up getting charged hundreds of dollars as soon as the trial ends. To truly be effective at what Mastercard is doing, they need to work on extending their consumer protections to digital goods. What’s your take on this move? Should digital goods be covered too?